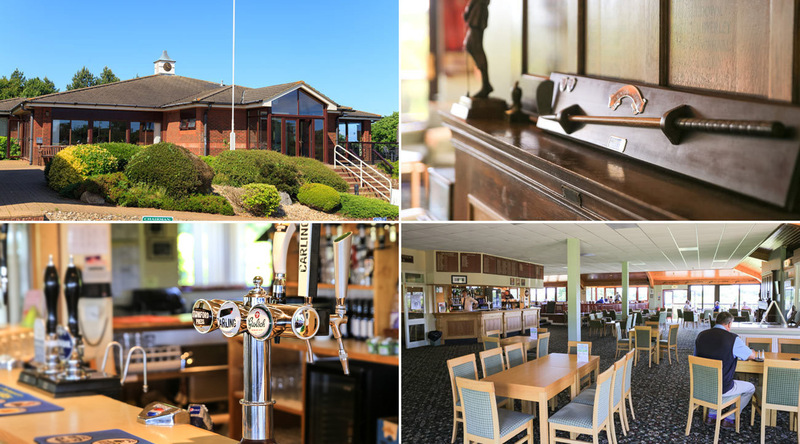 Shanklin & Sandown offers a well appointed lounge and restaurant with lovely views overlooking the golf course. We can cater for both large (up to 150 people) or small functions, our management and staff ensuring a warm welcome and a friendly atmosphere, in comfortable surroundings. Our Bar offers an extensive range of beers, wines and spirits, and you will always find members and guests relaxing over their selected beverage after a round of golf. We also have a Spikes Bar with a full size snooker table, available for use by Members and Visitors alike. For further information and advice, contact Secretary, Sarah Hammond, email [email protected] or telephone 01983 403217 (option 2), who will be pleased to discuss your requirements, and help tailor your day to your individual needs.